Aristotle’s Poetics is the earliest-surviving work of dramatic theory and the first extant philosophical treatise to focus on literary theory. 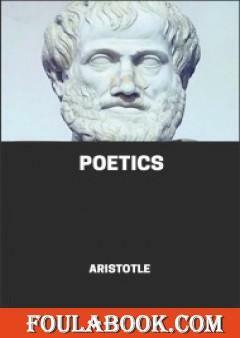 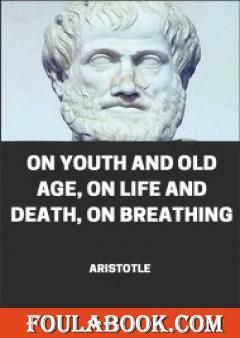 In it, Aristotle offers an account of what he calls “poetry”. 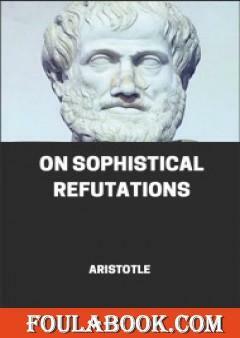 He examines its “first principles” and identifies its genres and basic elements.